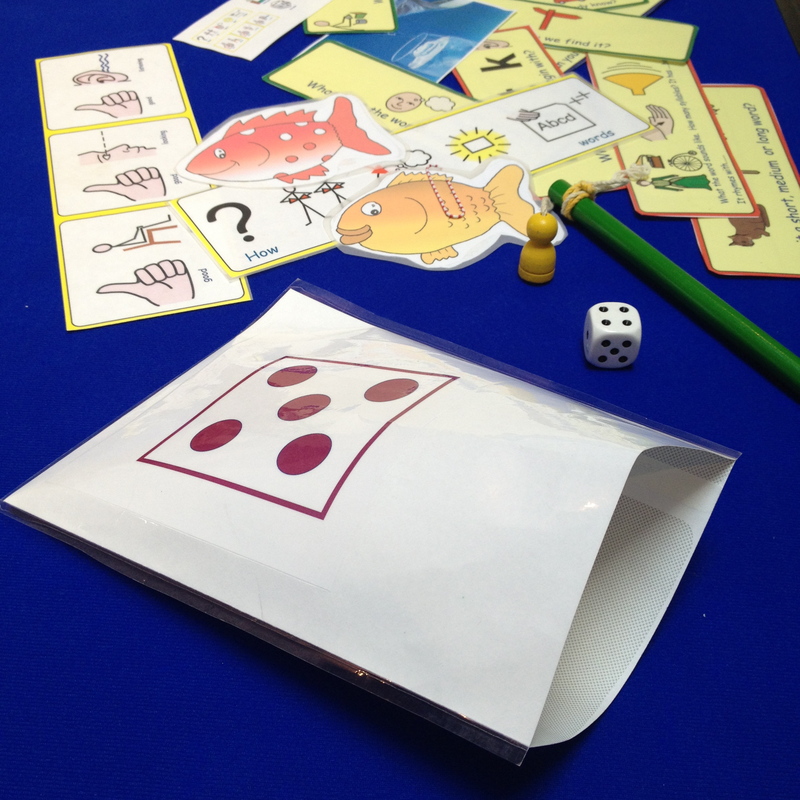 I can tailor a wide variety of individual learning and training packages for schools, drawing on over 30 years experience across a range of mainstream and SEN schools. Please feel free to contact me to discuss your specific requirements. Language work to develop literacy and learning in the classroom. Vocabulary teaching and learning in all school settings using the Pre-Teaching Vocabulary (PTV) resource. 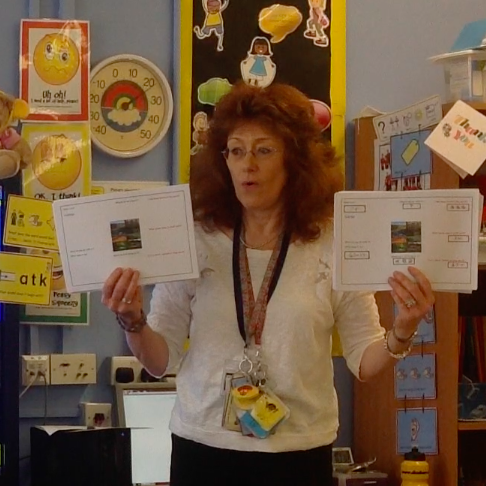 Whole school approaches to Speech, Language and Communication development and support those with Developmental Language Disorder (DLD) (including the use of Black Sheep Speaking and Listening through Narrative and desktop sentence builders). 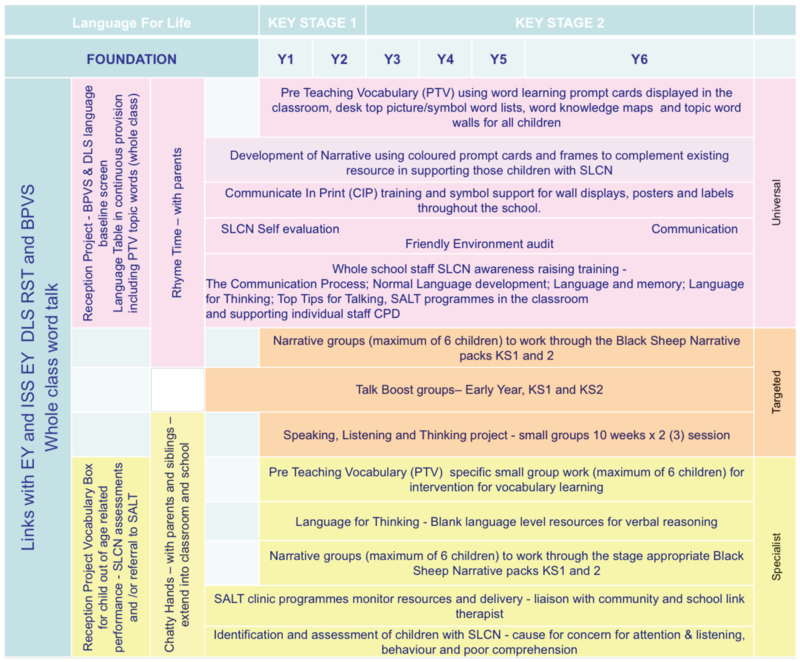 Initial Teacher Training – Schools Direct and SCITT. Talk Boost and Early Talk Boost (ICAN tutor). Working in multi-cultural / multi-lingual mainstream schools.